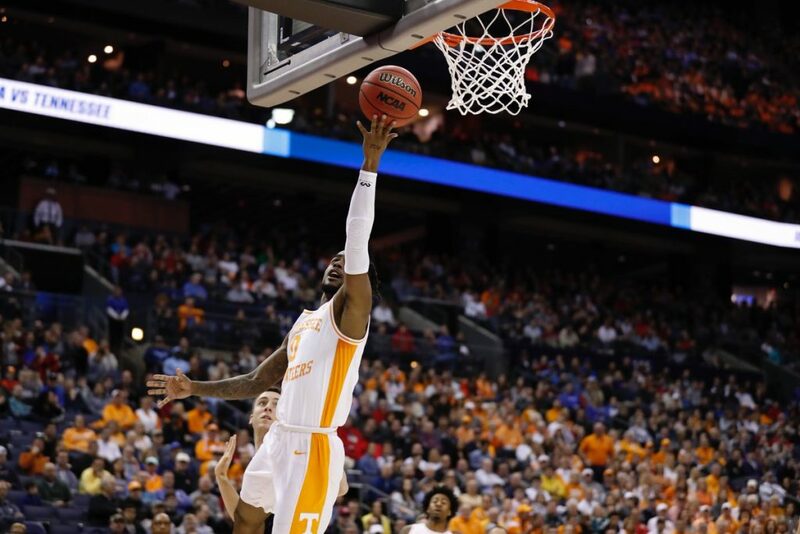 In this episode of the RTI Podcast, managing editor Nathanael Rutherford and staff writer Ben McKee discuss where the Vols rank among the remaining 16 teams in the NCAA Tournament. Should Tennessee be ranked as low as they are by some national media members, or is that an overreaction? We also speak with Dustin Dopirak, who covers Purdue for The Athletic, about what Vol fans need to know about UT’s Sweet Sixteen opponent. Are the Boilermakers all about Carsen Edwards, or do they have other players who can be trouble for the Vols? What kind offense and defense do they run? Does Tennessee present them with difficult match-ups? We discuss that and more.